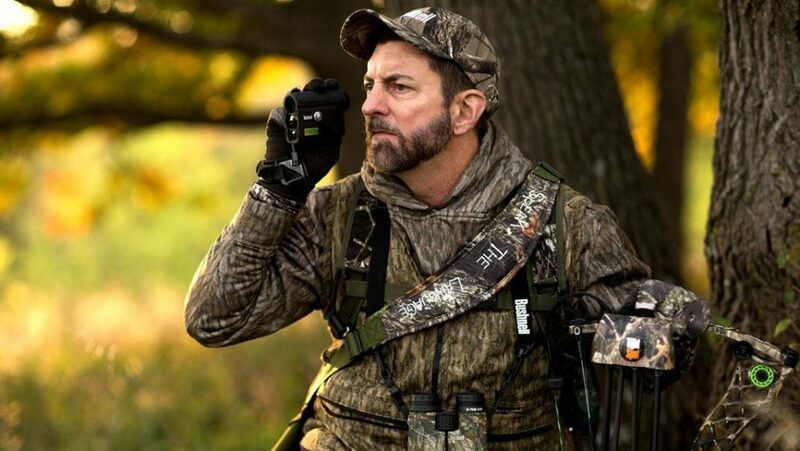 If you are looking for the best rangefinder for bow hunting, shooting, or any other activity, then you will find this article very helpful. Rangefinders are pretty handy to use with your rifle﻿﻿ scope. You can also use them with your bow for much higher accuracy. Whether its hunting or shooting at the range, knowing target distance is a game changer. There are many things you should consider when getting a rangefinder, which can make the decision hard. Here we are going to go over all that you need to know when choosing the right rangefinder for your specific situation. I went and gathered tons of information on the topic and boiled it down into highlights just for you. We are also going to look at the most popular and bestselling rangefinders and discuss why they are so great. That way you get a good overview of what is available and can make a decision for what is right for you. First, let's take a big picture view with our top rangefinder table. Then we will cover the important criteria you need to know, followed by a review of each one. One of the biggest factors that you should think about is the range that you need to use your rangefinder at. Rangefinders will have a max distance that they can take a reading at so you want to make sure that the one you choose will serve you well. Also, keep in mind that rangefinders these days are laser rangefinders. They work by bouncing a laser beam off of an object in the distance, receiving the laser beam light that is bouncing back, and measuring its location with respect to its internal optics. The rangefinder then uses math to determine how far away the object is away from you. There is just one catch, if the rangefinder does not get enough laser beam light bouncing back, it can't make the calculation. Most rangefinders will give you max distance based on a very reflective target at its max range. If you try to range something that is not very reflective, then the effective range starts decreasing, depending on how reflective the target is. Another factor to be aware of is the accuracy of the distance measurement. Most higher quality rangefinders these days will have an accuracy within ±1 yard. This means that if a target is measured to be 100 yards away, you can bet that it is within 99 or 101 yards. Depending on what you are using the rangefinder for, this is perfectly fine. Shooting, hunting, and sports are great examples where this accuracy is perfect. 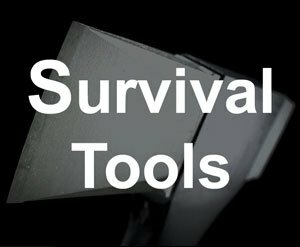 If you are trying to take more precise measurements for surveying or something else, then you might need to invest in a better instrument. When using a rangefinder, you use the instrument by looking through it and pointing at a target with your eye. Then you push a button and let the rangefinder work its magic to give you a distance reading. This is pretty simple and straightforward. Now what you need to know is that when you look through the rangefinder, you need to be able to see a target at possibly a long distance away. If you can't accurately see and point the rangefinder on a far away target, you won't be able to effectively bounce laser beam energy off of it for the rangefinder to work. That is why rangefinders will have a certain magnification built into the viewfinder optics. The average magnification of most rangefinders is 5x. If you really care about longer distance targets, consider getting a 6x magnification. 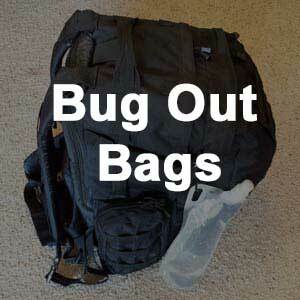 For most applications, anywhere from 4-6x magnification is fine. If you are looking for the best value for the price, the Simmons LRF 600 is the answer. It has a 600 yard max range with ±1 yard accuracy. The effective range is 600 yards for highly reflective targets, 400 yards for trees, and 200 yards for deer. The unit is 7.7 ounces in weight. Its size is 4.2 x 3.6 x 1.9 inches. It uses a 9 Volt battery and has a battery life indicator on the display. 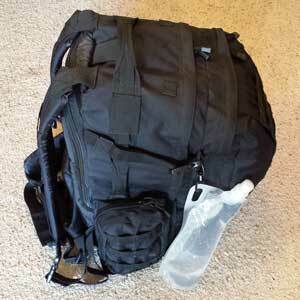 ﻿I﻿﻿t also comes with a carrying case and has a 1 year warranty. 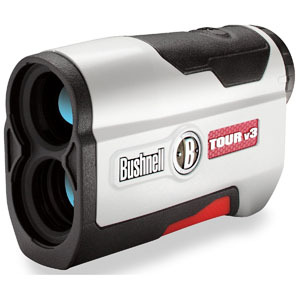 If you need more distance, then the Bushnell Tour V3 Jolt is a great option. It has a 1000 yard max range, and also a ±1 yard accuracy. The unit can range highly reflective objects up to 1000 yards, and most other objects at a max of 700 yards. The Jolt is 4.3x2.8x1.6 inches in size and weighs 6.6 ounces. This unit uses a CR2 battery. There is a message on the display to let you know when the battery is getting low. It has a 2 year warranty. 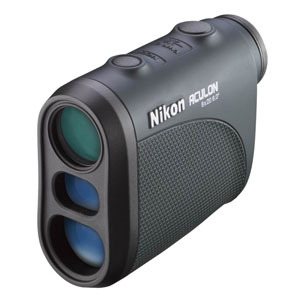 If you are in need of a higher viewfinder magnification to help spot your targets, consider the Nikon Aculon AL11. It has a 6x magnification. 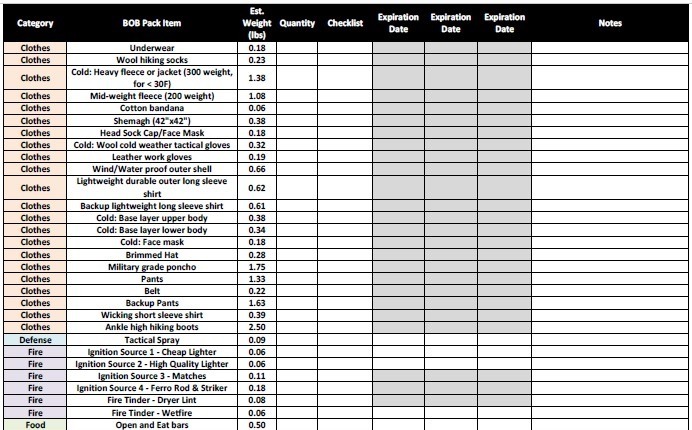 The max range for reflective objects is 550 yards at ±1 yard accuracy. You can expect it to be able to range most objects around 400 yards and animals around 200 yards. The CR2 battery gives it a long operating life and the battery indicator in the display is very handy. This unit's size is 3.6 x 1.5 x 2.9 inches and its weight is 4.4 ounces. The 2 year warranty is a nice plus. 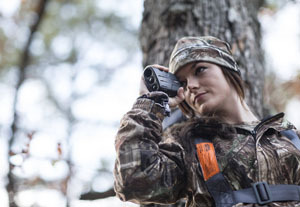 If you want the a great hunting rangefinder, then the Bushnell Bone Collector is it. Its max range is 600 yards and its accuracy is ±1 yards. While it works well on reflective objects at 600 yards, the unit can range trees at 400 yards and deer at 200 yards. The size of the Bone Collector is 1.5 x 4.0x 3.0 inches and the weight is 5.3 ounces. The 9 Volt battery makes it easy to replace. It comes with a case and a 1 year warranty. Out of all of the hunting rangefinder reviews, the Bone Collector is my favorite one. 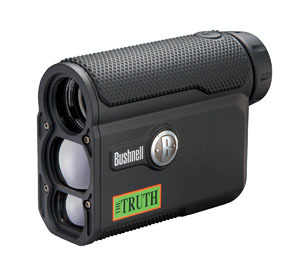 Bushnell The Truth is the best one for bow hunting. It has a 850 yard range and an accuracy of ±1 yards. 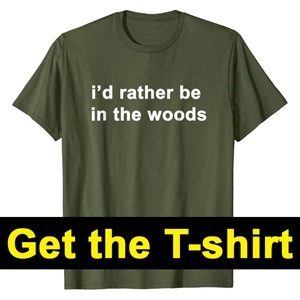 The Truth has a reflective object range of 850 yards, with a tree range of 600 yards, and a deer range at 200 yards. The real selling feature for bow hunters is that this rangefinder will show you compensated distance based on the angle of your shot. That way you always know what pin to use up to 199 yards for your bow. The battery type is CR2. 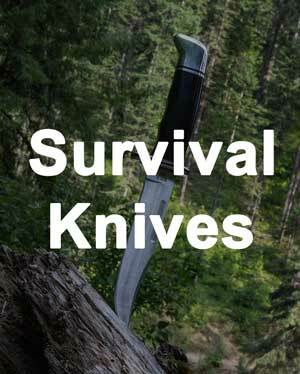 There is a case included as well as a 1 year warranty. The size of the unit is 1.4 x 3.8 x 2.9 inches and the weight is 6.0 ounces. To wrap it up, we discussed what the most important factors you should know about when picking the best range finder for you. 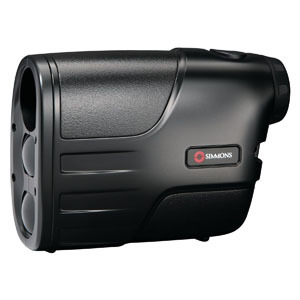 We identified range as one of the biggest criteria for you to consider on how you will use your rangefinder. Remember that rangefinders have a max range capability on the assumption that the target is highly reflective. Most real world targets are not very reflective, so there will be a degradation of range capability depending on what you are targeting. We also mentioned that accuracy plays a role and that typically for most of us, ±1 yards is great. Magnification is another factor that might affect you. 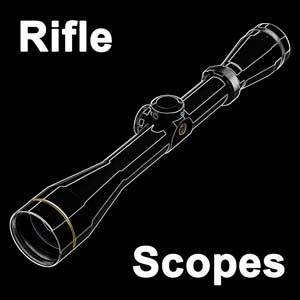 If you have eye sight challenges, or favor ranging farther targets, consider getting a bigger magnification, like a 6x. Otherwise, 4-5x is perfectly fine. 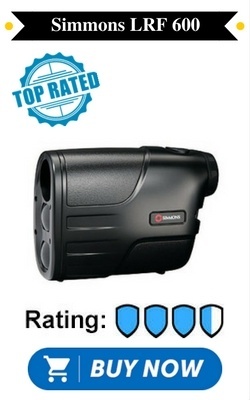 We then looked at 5 of the top rangefinders on the market. The Simmons LRF 600 wins for best laser rangefinder. It has great value at a great price. We looked at other options if you have a more particular need for your situation. 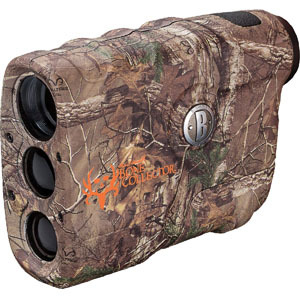 For example, the Bushnell Bone Collector is the best hunting rangefinder for the money.